MIT's premier undergraduate business organization. 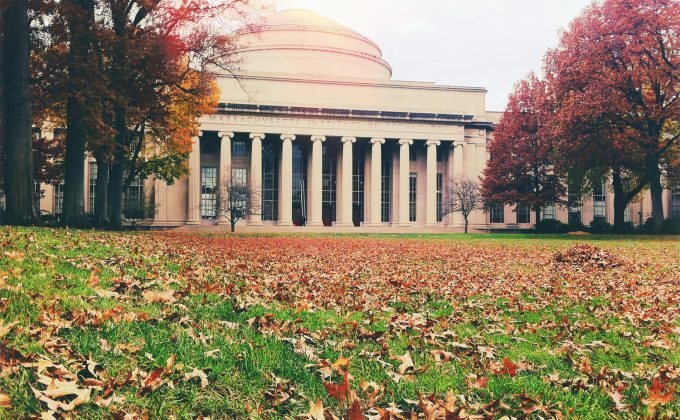 Sloan Business Club (SBC) is MIT’s premier undergraduate business organization. Through an extensive selection of events, they work to provide 1,600+ members with both an expansive business network and a solid mentorship base, enabling students to fully utilize their academic backgrounds in launching strong businesses. Organized into three focus groups – Finance, Consulting and Entrepreneurship – SBC offers opportunities to pursue different areas of interest in business. They strive to develop students’ skills and prepare them for the workplace.